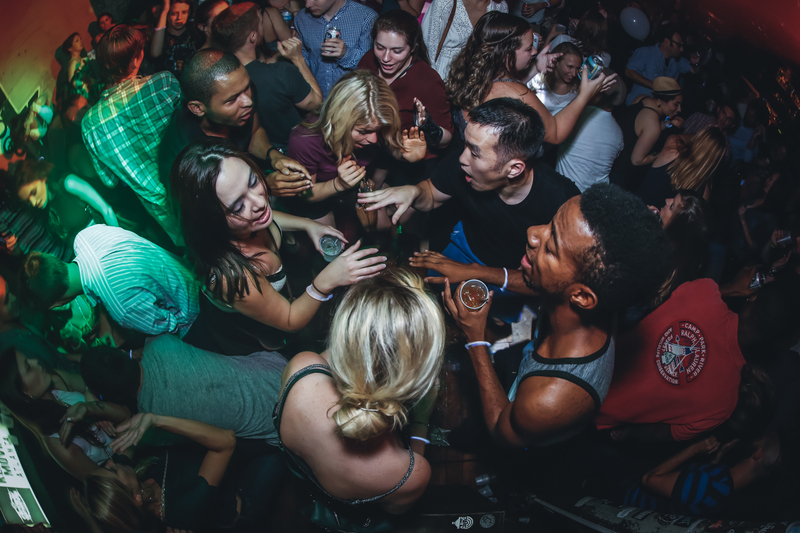 Atlanta’s most unpredictable dance party! 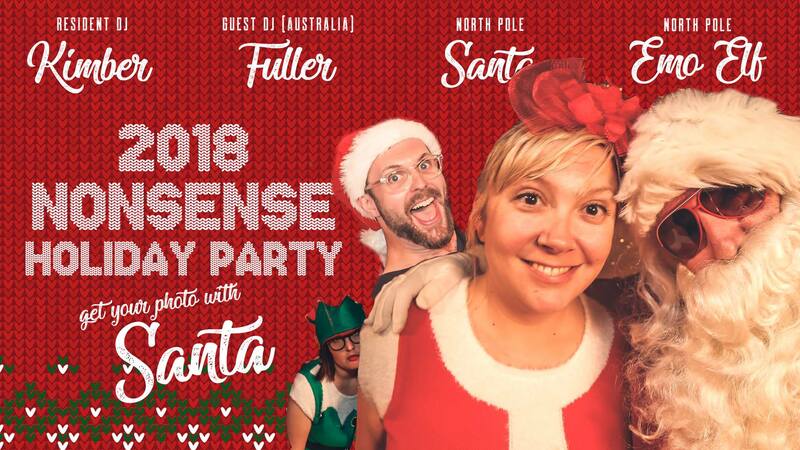 Free holiday pics with Santa, tons of tinsel and most importantly, a dancey soundtrack of all your faves and soon-to-be faves provided by Kimber (Nonsense EAV Resident DJ) and very special guest Joseph Fuller (NonsenseATL Cofounder, visiting from Australia)! It will be festive AF. Bring your friends and dance your cares away. Clap, sing, and bounce until you leave sweaty and exhausted. See you there! Direct from the North Pole for all of your childhood nostalgia throwback photo taking and profile pic making pleasure.